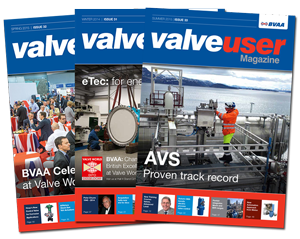 New Valve & Actuator Market Tracker Launched! Now two years into recovery, the outlook for flow control equipment and services is improving steadily, supported by an uptick in offshore drilling activity. The new Market Tracker leverages Westwood�s proprietary databases monitoring upcoming offshore projects as they progress towards a final investment decision, highlighting customer activity levels. 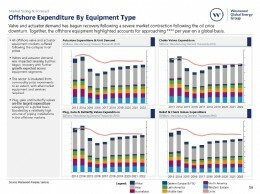 In addition, the Tracker forecasts expenditure on a regional basis for a variety of different valve categories and actuators. In a dynamic industry, the new Market Tracker will capture the recovery of the offshore sector and provide valuable insight for companies active throughout the supply chain. The report will be updated twice every year, is exclusive to BVAA Members only, and accessible via the Members Only section of the BVAA website.